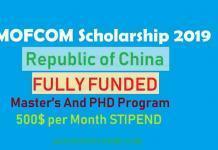 Higher Education Commission Pakistan is offering HEC Overseas Scholarships for PhD 2019. 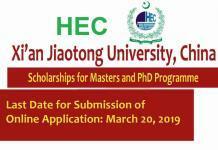 Applications are invited from the Pakistani/AJK nationals for the award of HEC PhD scholarships. 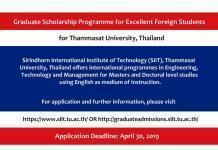 The scholarships will be awarded for fall 2019 and Spring 2019 session in the HEC identified top ranked universities of the world advanced countries. Higher Education Commission (HEC) was established in 2002 for improvement and promotion of higher education sector in Pakistan. 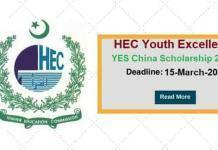 The mission of the Higher Education Commission (HEC) is “to facilitate institutions of higher education to serve as engine of growth for the socio-economic development of Pakistan”. These talented students will complete PhD from top notch universities of the world, who will serve Pakistan for the improvement of quality of teaching and research in institutions. Linkages at institutional, academia and people to people level will be established and further strengthened. 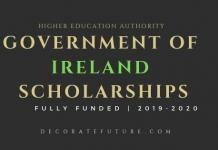 Candidates must have a minimum qualification of MS/MPhil/ME or equivalent. Maximum one-second division throughout the academic career prior to the final degree. 40 years for full-time regular faculty members of public sector Universities/Colleges and employees of the public sector R & D organizations. 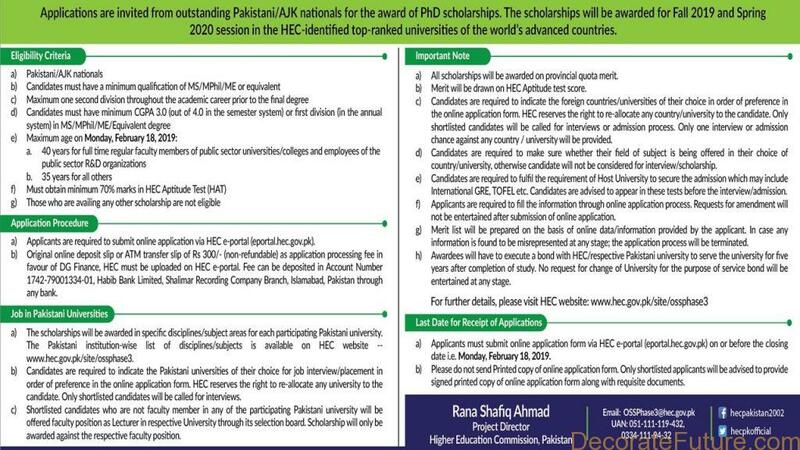 You can apply for HEC Scholarships by clicking the link below. Original online deposit slip OR ATM transfer slip of Rs 300/- (non–refundable) as application processing fee in favor of DG Finance, HEC must be uploaded on HEC e-portal. 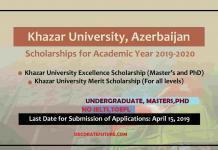 The fee can be deposited in Account Number 1742-79001334-01, Habib Bank Limited, Shalimar Recording Company Branch, Islamabad, Pakistan through any bank.